Designed by talented Gunmok artist Lorraine Kabbindi White, Totem's flowing design also features the 'Rainbow Serpent' or the 'Ngalyod' in Western Arnhem Land; a powerful being that originated from beneath the earth and created huge ridges, mountains and gorges as it pushed upward towards the surface of the land. 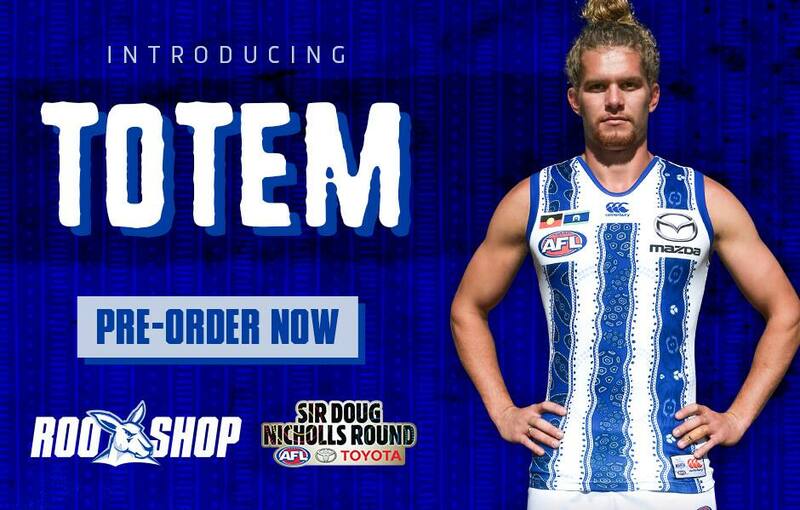 Click here to pre-order your 2019 ‘Totem’ guernsey or call (03) 9320 2480. 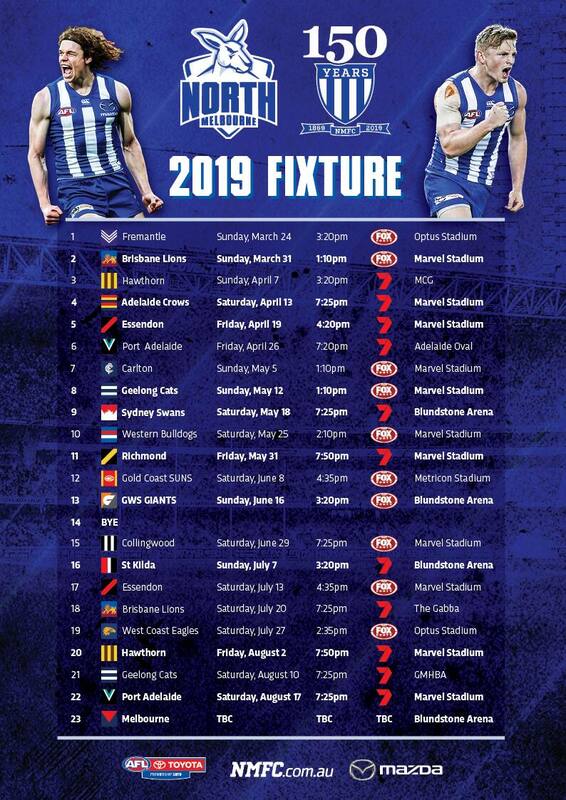 The guernsey was designed in 2018 and features the totems of the club’s Aboriginal players from that season.